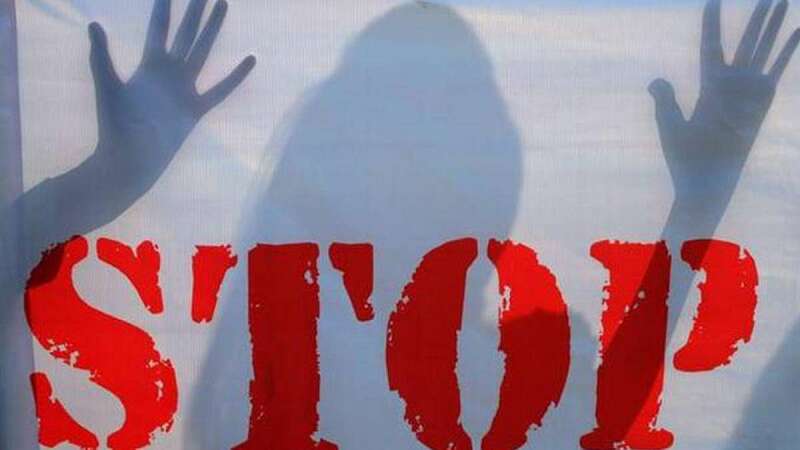 New Delhi : A 20-year-old woman was sexually assaulted on Thursday by five persons, including juveniles, in a north Delhi park, following which the accused were arrested, police said on Thursday. Police, however, did not say how many of the accused were juveniles. The accused spotted the woman alone in the Jahangirpuri park Police around 2 p.m. and began to misbehave with her. They forcibly took her behind some bushes in the park and sexually assaulted her, threatened her with dire consequences if she revealed the crime to anyone and escaped from the spot, Deputy Commissioner of Police Aslam Khan said. "Her family filed a complaint, following which all the accused were arrested from their hideouts in west Delhi. They are residents of Jahangirpuri," the officer said.